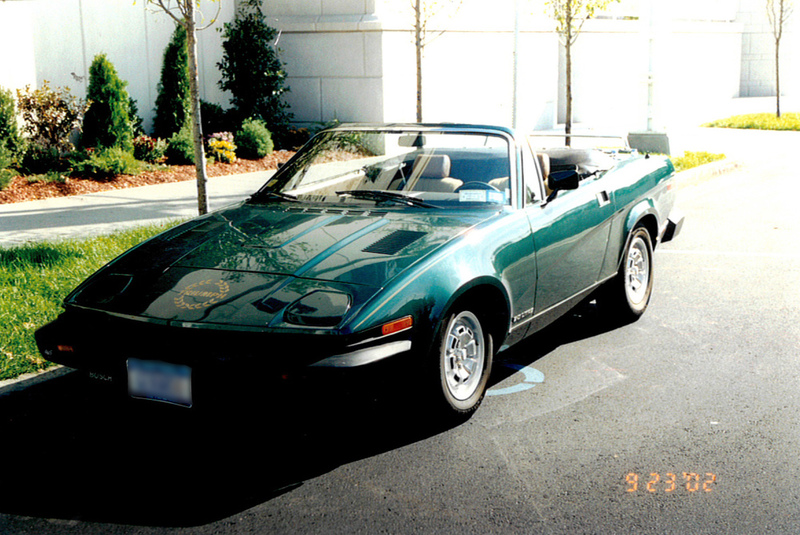 This is my pride and joy, my 1980 TR7. I bought it brand new in July of 1980. Now this car has 40,000 original miles on it. This car is maintained in its original condition thanks to your help and well stocked store.